I commissioned Cheer Essential Oil myself when life gave me such a test that I needed support to regain joy, joy and love of life. 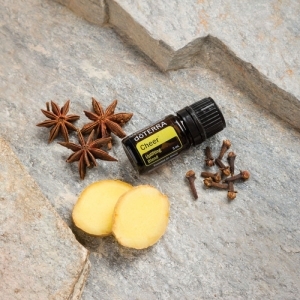 And Cheer Essential Oil is meant for joy, joy, love for yourself, and for life and for the mood, so it is also appropriate to carry it with you to work and every time you feel the energy dropped with it, will help you to get your mood back into a positive state. Cheer is a mixture of essential oils of wild orange, cloves, anise, lemon peanuts, nutmeg, absolute vanilla, ginger, cinnamon and blood. It brings us happiness, serenity, joy, love and eliminates, or helps us to process negative emotional states, such as sadness, depression, hatred.